The Part 11 Toolkit makes your existing Access databases compliant with 21 CFR Part 11. 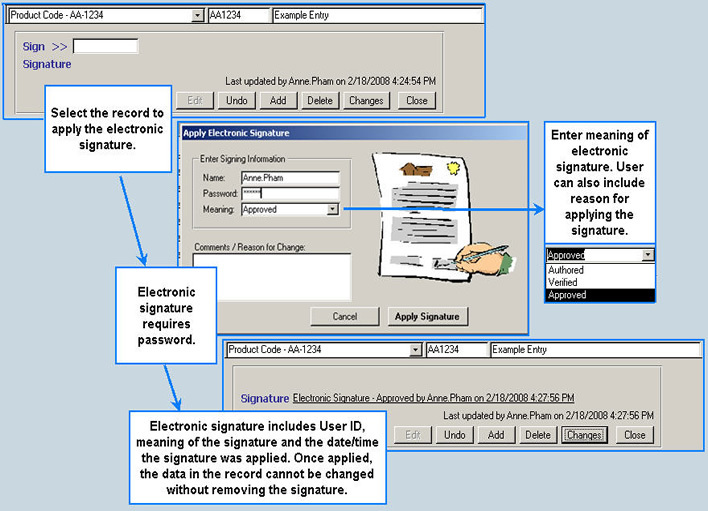 In one day, features are added to your Access program to track changes, control access, and prevent unauthorized changes through password protection, audit trails, and electronic signatures. 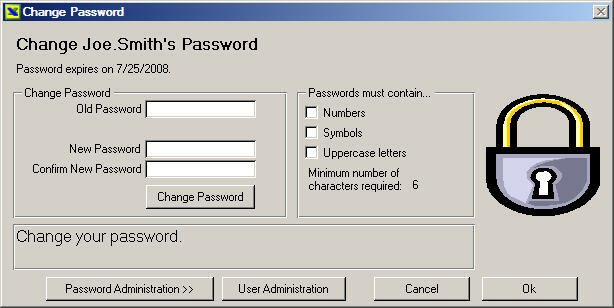 All programs are password protected. Unique login IDs and passwords are assigned to all users and required for all logins. Multiple levels of security allow different parts of your program to be seen or updated by users with the appropriate credentials. Event logs record any event that occurs within the program, including logins, log-outs, error messages, and any other event specified by the program. Records are locked from being updated, once signed. 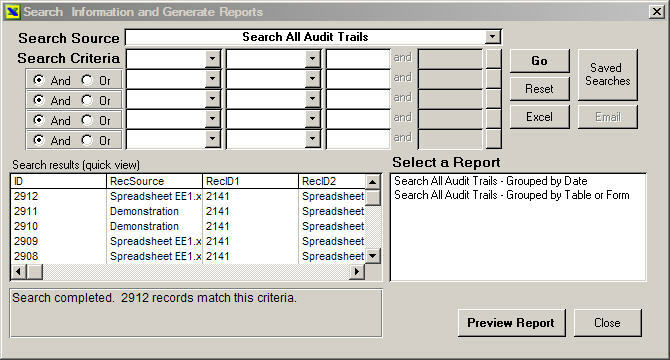 Included search engine allows users the ability to search for any records contained within your program. View search results in customized reports. Ofni Systems has proprietary tools which analyze how your database integrates with the Part 11 Toolkit and facilitates the generation of validation documents and testing protocols. Ofni Systems will prepare free sample validation documents for your MS Access database to qualified purchasers. Contact Ofni Systems for details.